How may we help you today with Notary Supplies? Have questions before, during or after you place your order? We're happy to provide answers. We have a longstanding commitment to provide our customers with stellar customer service every time you shop with us. Our focus and promise is and always will be to provide our customers with an exceptional experience and to continually maintain our strong and lasting relationship with you. 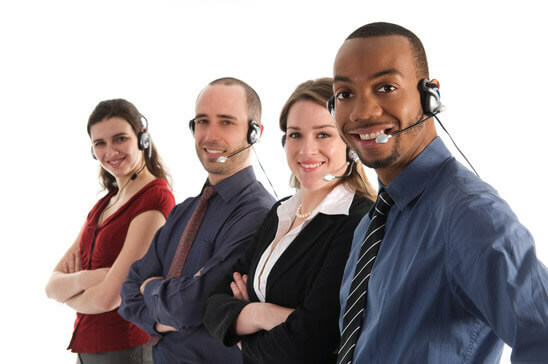 Our customer support lines are open Monday through Friday 8:00AM - 4:30PM EST. I simply can't believe how fast I received my notary seal - Excellent Job~! We're here to help! Check out our helpful FAQ's, or simply send us a message!